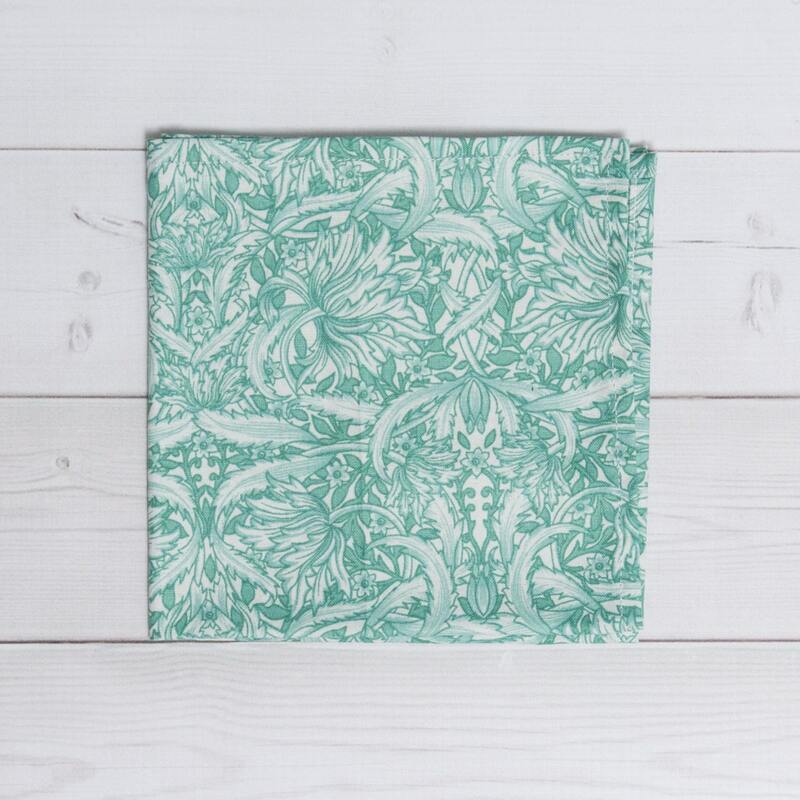 The Jungle Fever Pocket Square. 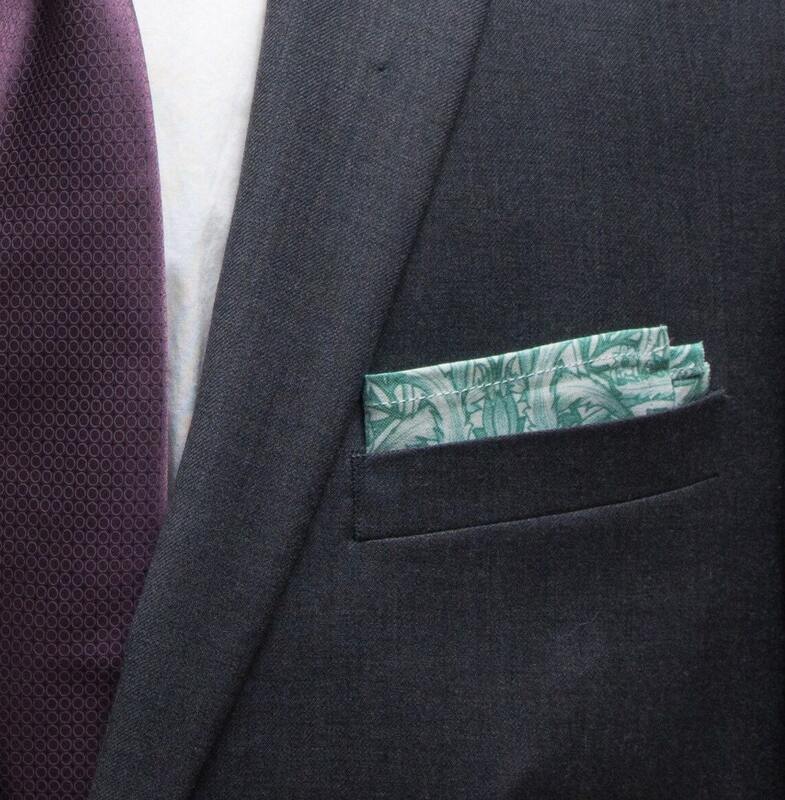 The "Jungle Fever" Pocket Square. 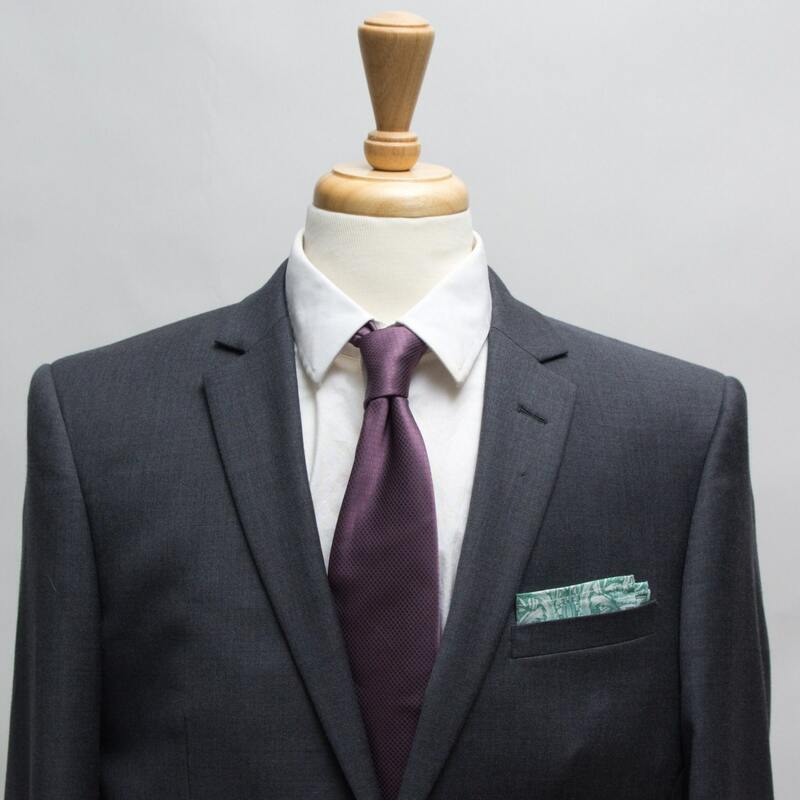 Each pocket square is hand made. I pick, measure, and cut the fabric. I double fold each side and pin it so it stays. I then sew the folds using a sewing machine.